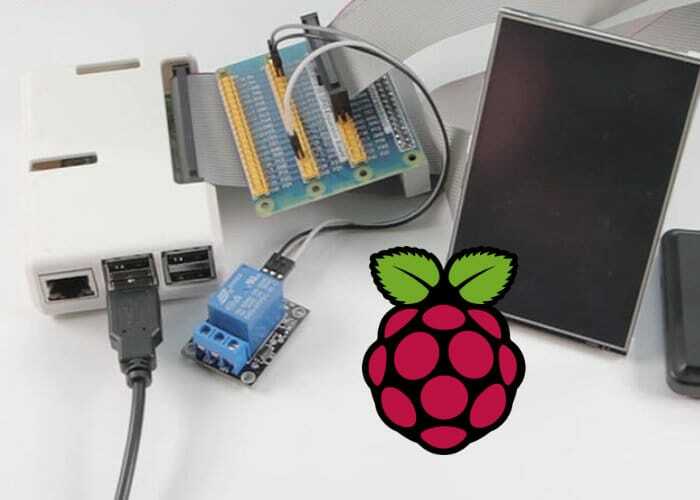 A great Raspberry Pi project has been published to the Hackster.io website this week by maker and developer Paul Freeman-Powell, providing instructions on how to create your very own Raspberry Pi smart home door lock. The Raspberry Pi door lock is equipped with three factor authentication including NFC fob, touchscreen PIN entry and one-time passcode sent via SMS. Check out the video below to learn more about its design and construction. Full instructions, code and component lists are provided together with full instructions and a very helpful step-by-step video aiding you to build your very own Raspberry Pi smart lock, which can be used to safely secure your belongings and fitted to any inside door.